NANCY THOMAS GALLERY ONLINE: "Open Artist Studio"
From 11 am to 3 pm each day. 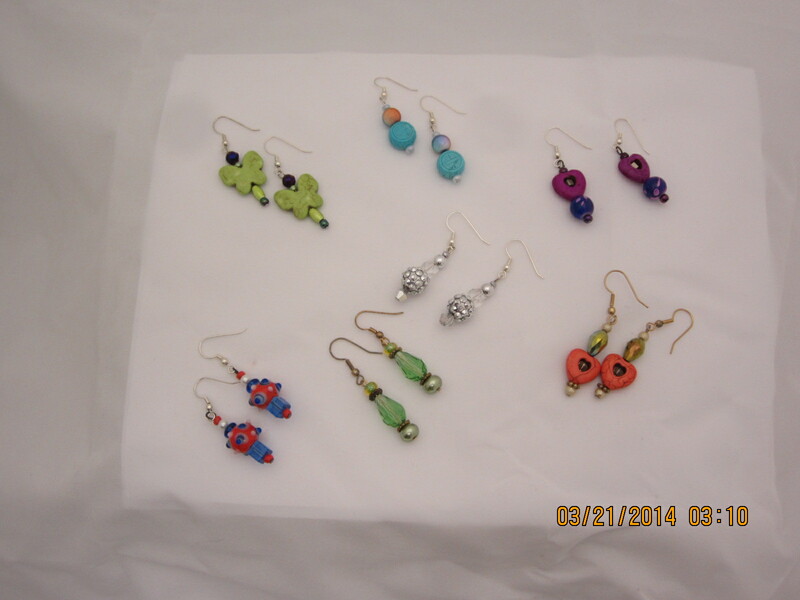 and a variety of earrings. 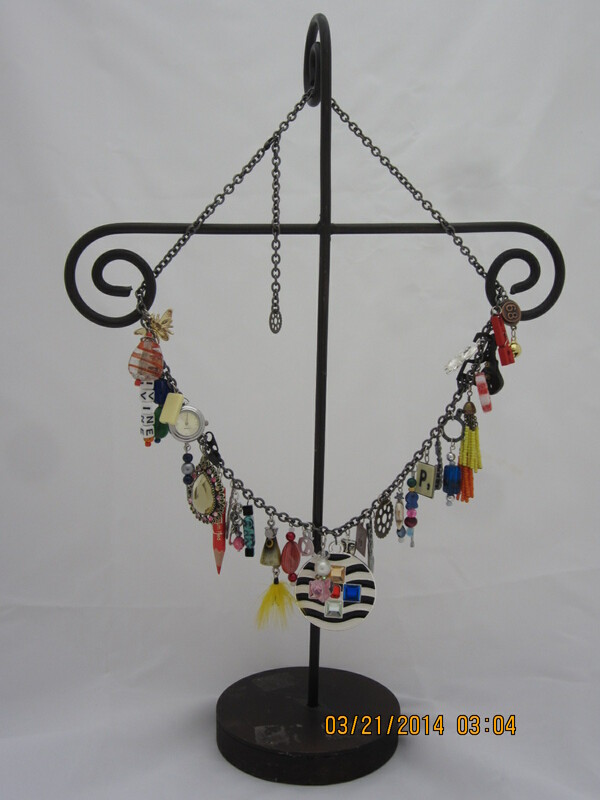 to be added to one of these special one-of-a-kind necklaces.